Your teacher will very soon be filling this page with exciting class news, pictures of things we’ve done and more. Do you have any ideas for this page? Why not let your Teacher know! Have you seen the Kids' Zone? Play games and visit some cool websites. You can vote for your favourites. 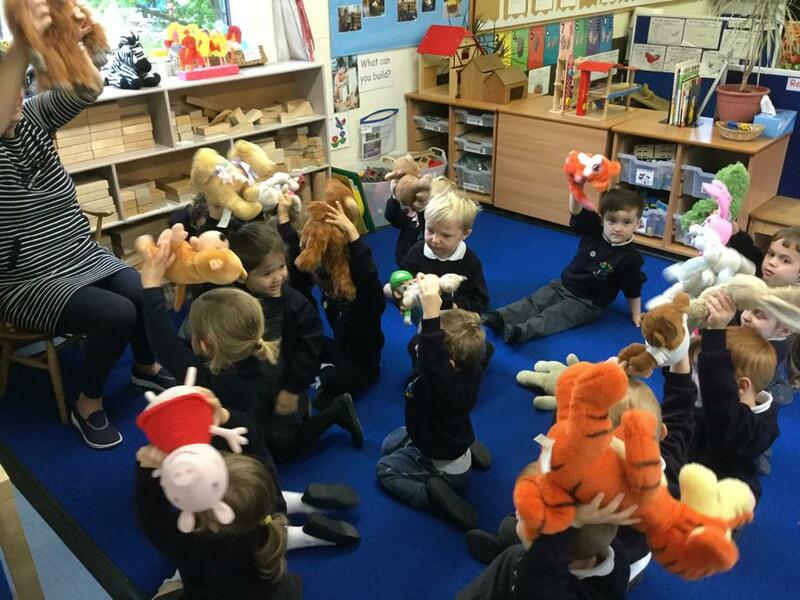 We had a lovely time on our Teddy Bear's Picnic. The Numtums Join in with the Numtums and learn about numbers from 1 to 10.